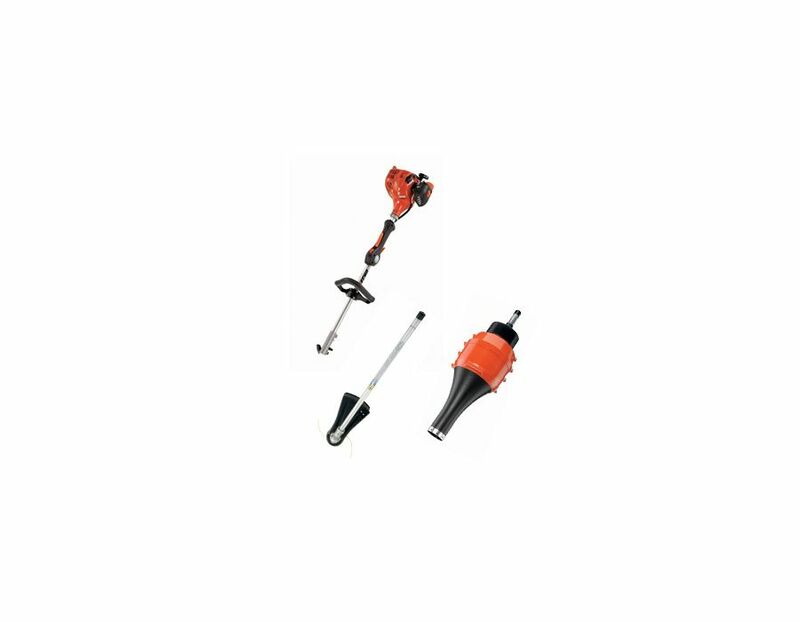 The Echo PAS-225VPB Power Head complete with Trimmer and Blower 21.2cc includes a 21.2cc power source, with a 2-stroke engine. 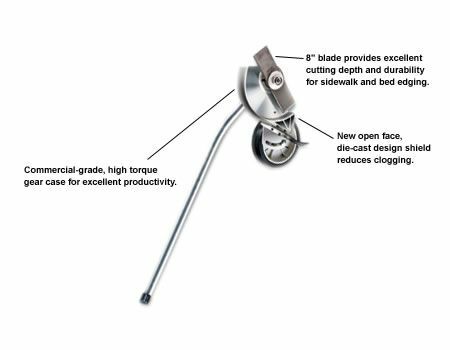 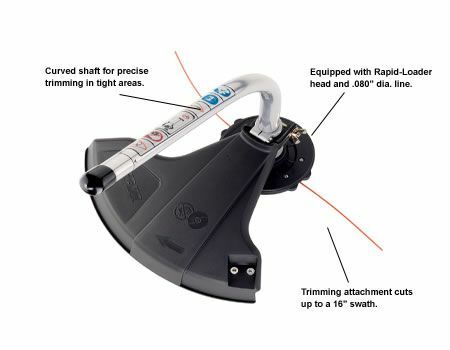 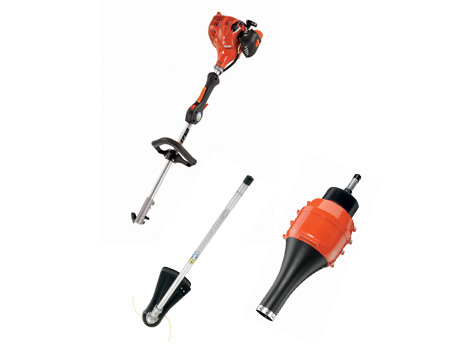 Attachments include; the speed-feed trimmer head, and 117MPH air flow blower attachment. 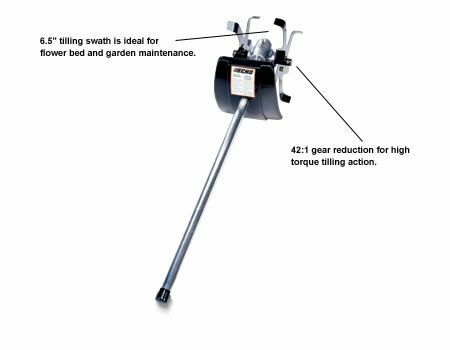 The PAS-225VPB Trimmer/ Blower combo kitis available at Kooy Brothers Equipment Ltd. located at 1919 Wilson Avenue in Toronto, Ontario.